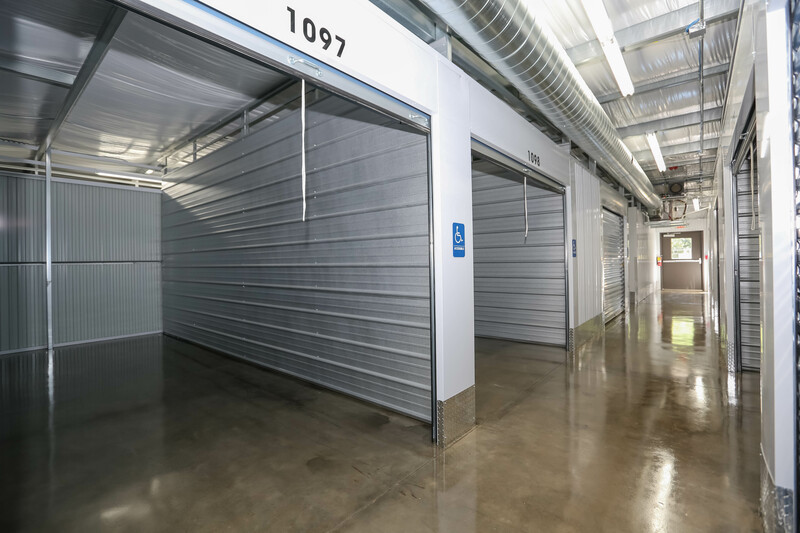 When you feel it’s time to keep some of your cherished items at a reliable self-storage center, there’s help available. 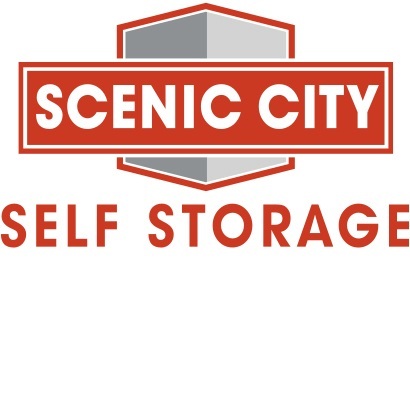 Scenic City Self Storage is a company that maintains excellent facilities in the Chattanooga area. 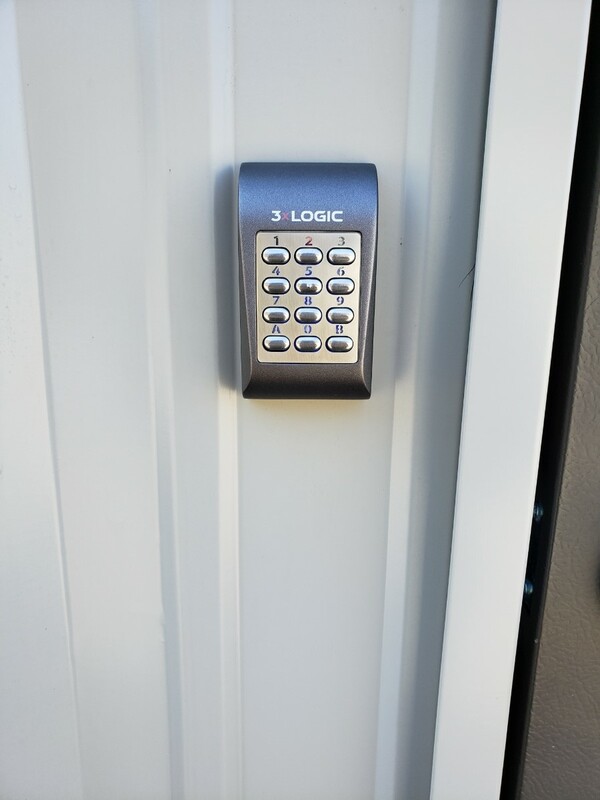 If you wish to ask someone experienced about the options available to you, we’d be happy to have a member of our staff discuss your needs. 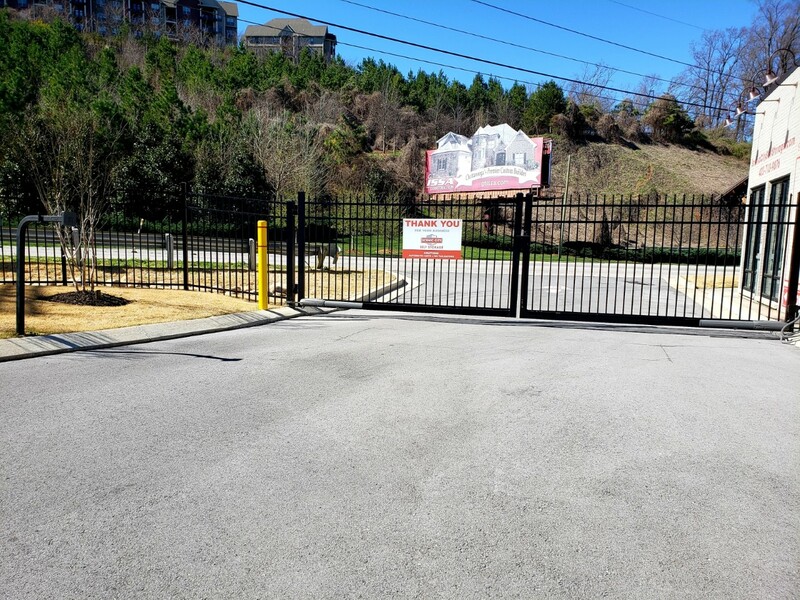 We take immense pride in the fact that our locally owned and operated company has an excellent reputation. 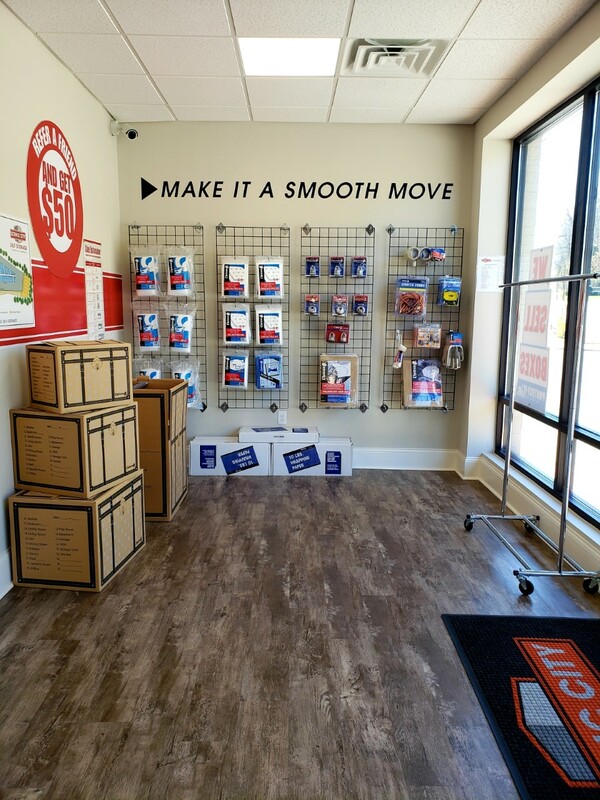 When people have questions, we’re prepared to offer top-notch customer service. 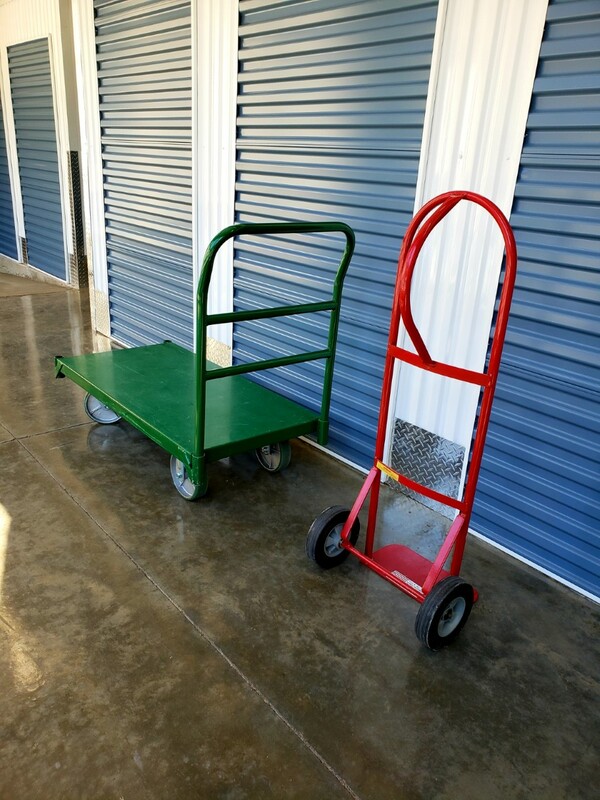 Leaving your possessions in a self-storage center is a good way to ensure they’ll be taken care of properly. 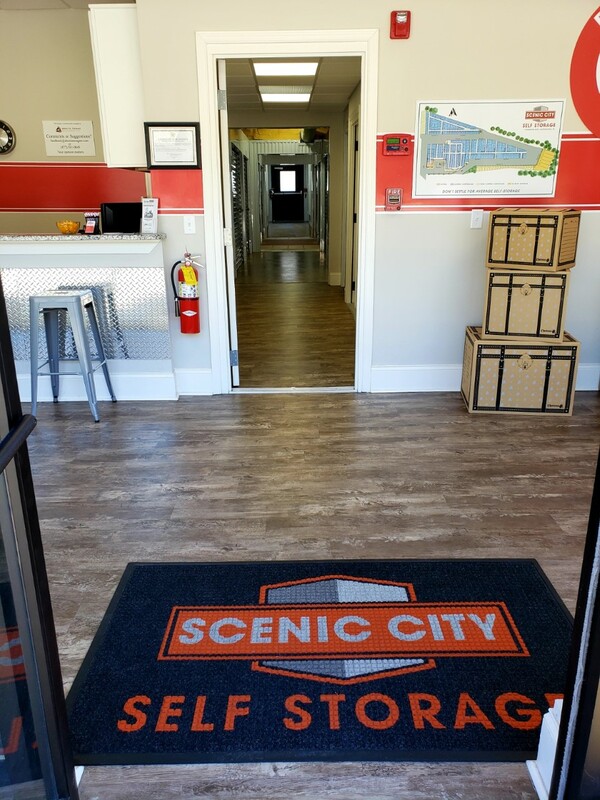 If you’re interested in the services we offer at Scenic City Self Storage, you can meet with us Monday – Sunday, by appointment. 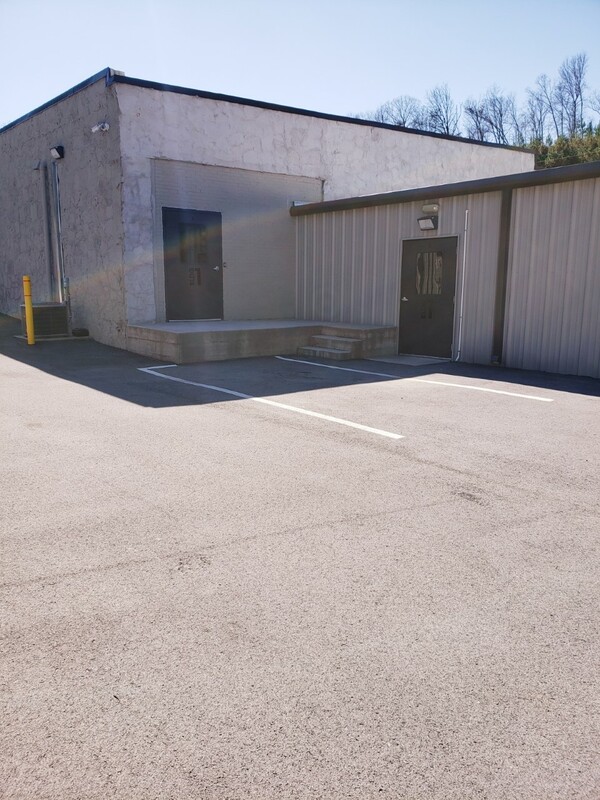 We invite anyone from Chattanooga, TN, to get in touch. 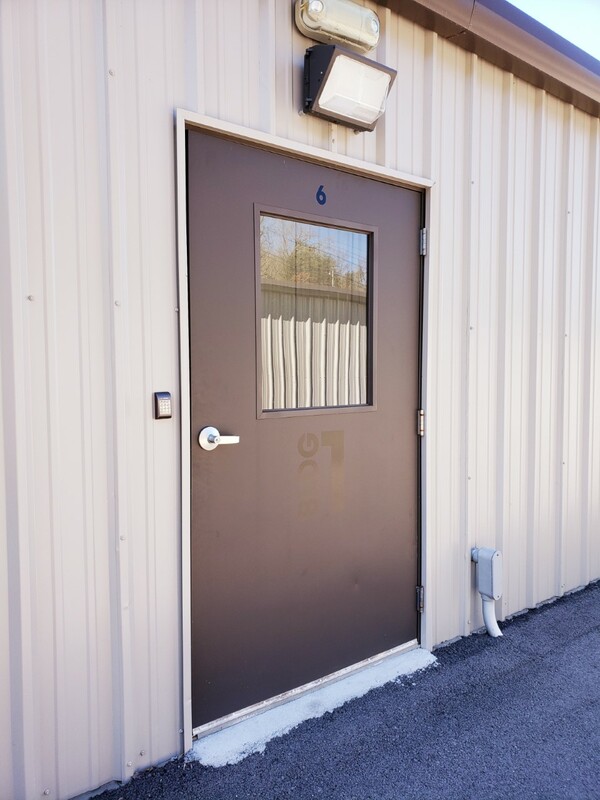 Phone our office today, and we’ll help you find a unit that addresses all your needs. 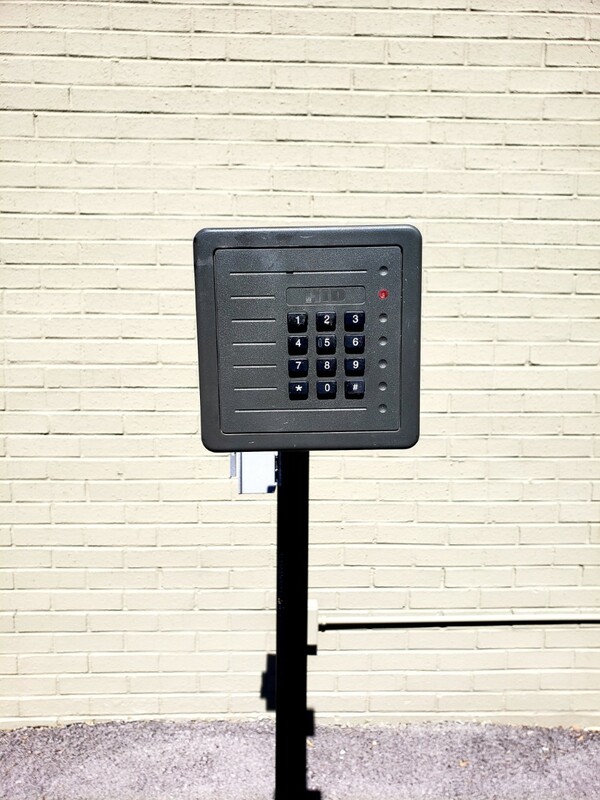 We liked the convenience, cleanliness and friendly staff the most. 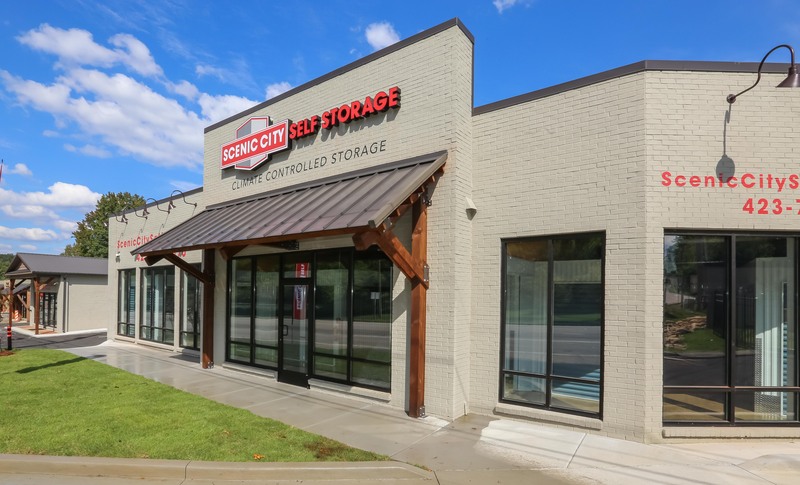 We have completed our move - everyone at Scenic City was great! 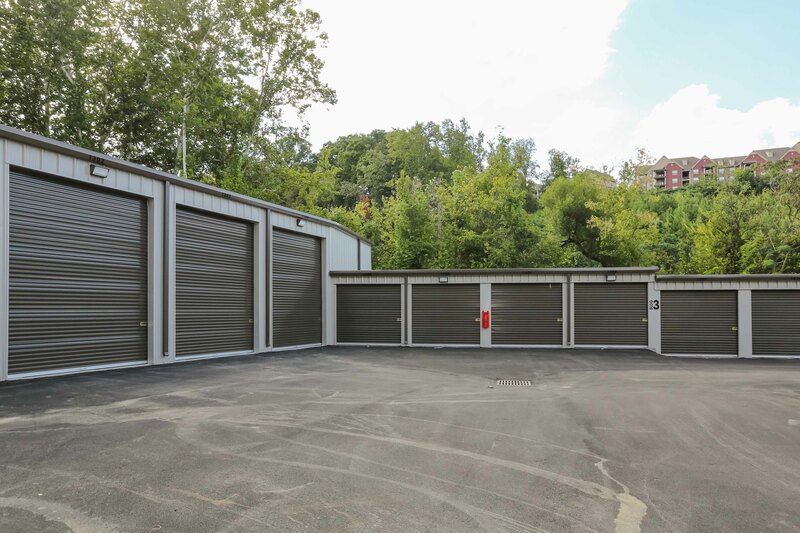 Nice to see a clean new facility without all the problems Ive had with storage before. 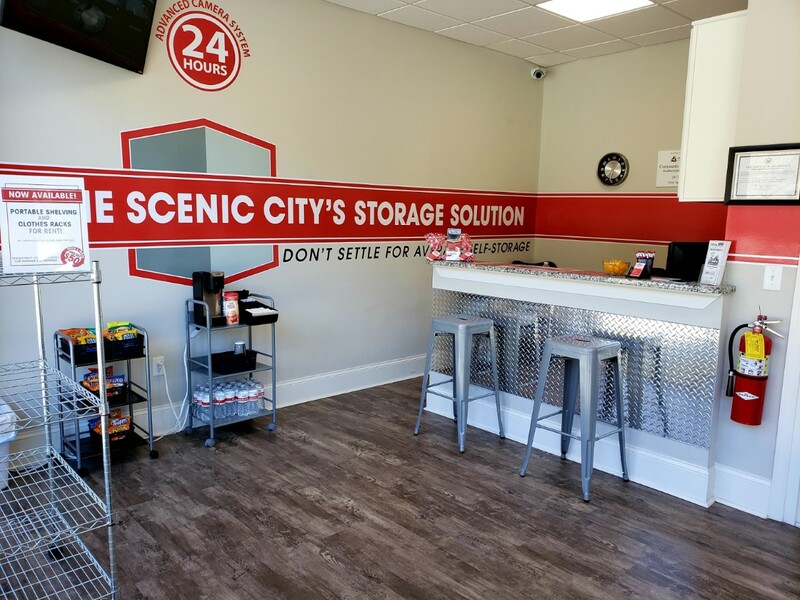 We are moving to our new home now - really liked the people at Scenic City! 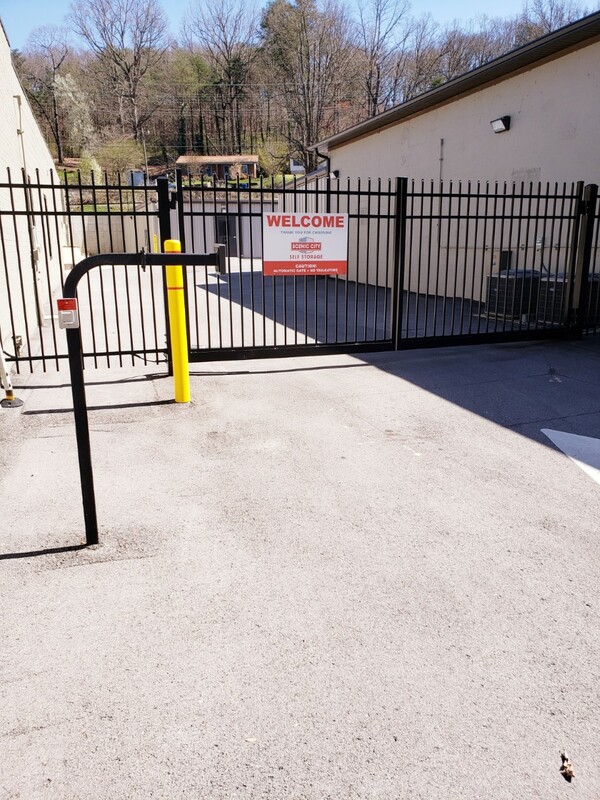 The facility is clean, safe and has a friendly staff!